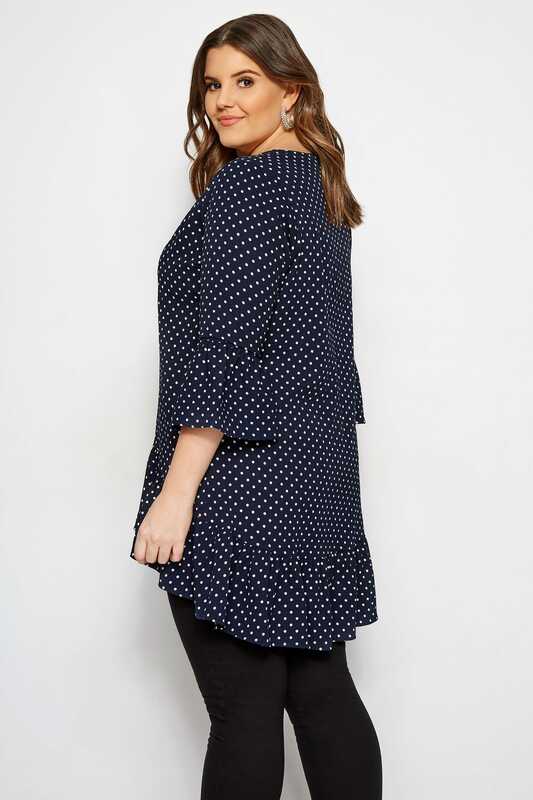 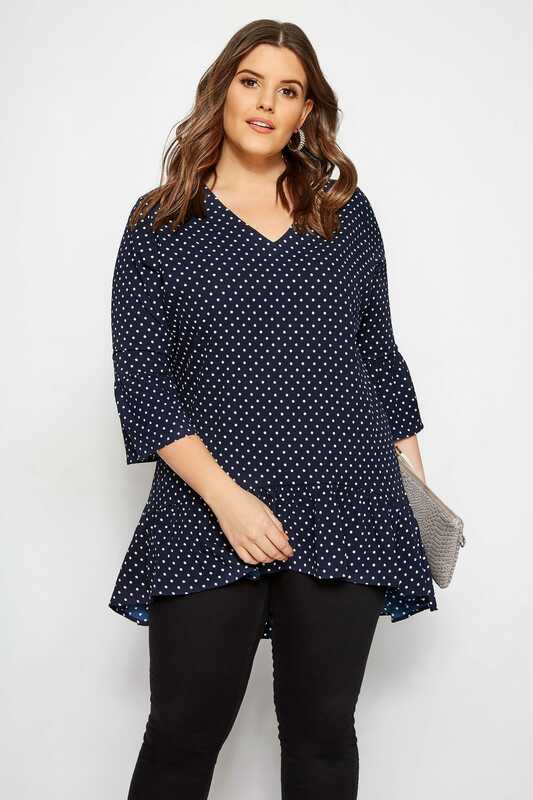 Update your Monday-to-Friday get-up with this dreamy blouse from Yours London. 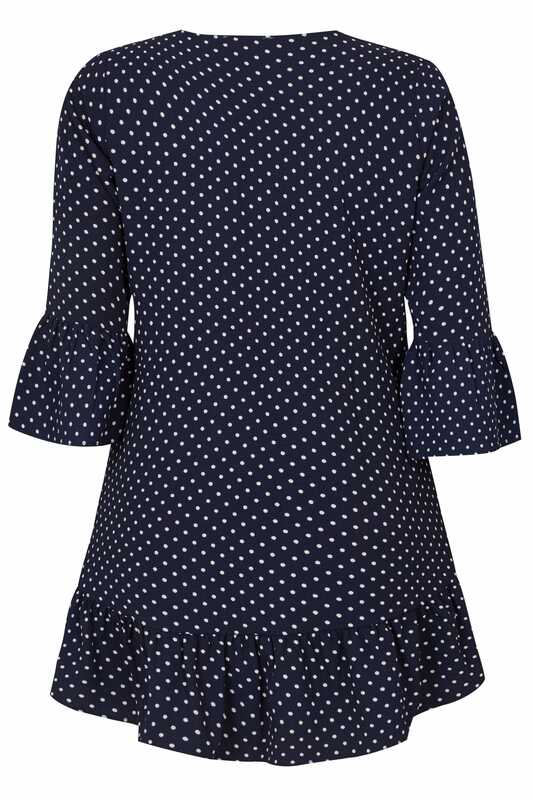 Offering all the feminine feels with a frilled hem and flute sleeves, it is the perfect companion to your desk-to-dinner line-up. 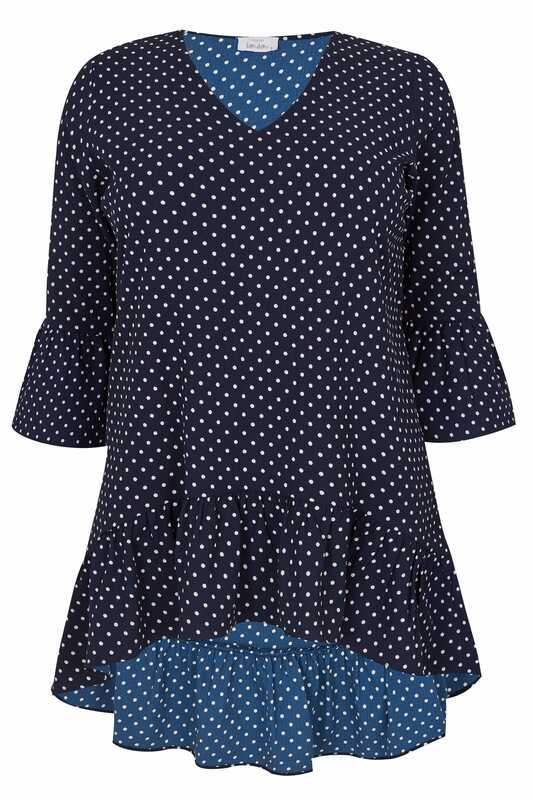 Perfect for adding instant sophistication to your working wardrobe.